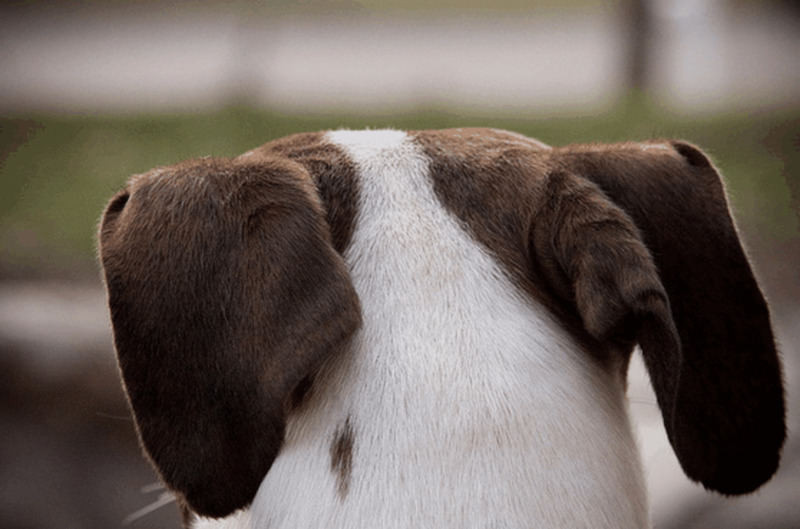 Dog howl is their natural character for vocal communication. They do howl to make contact with their pack members or when they suspect other pack member is encroaching their boundary, then they do howl to proclaim their territory and warn him. Pet dogs howl to get your attention. 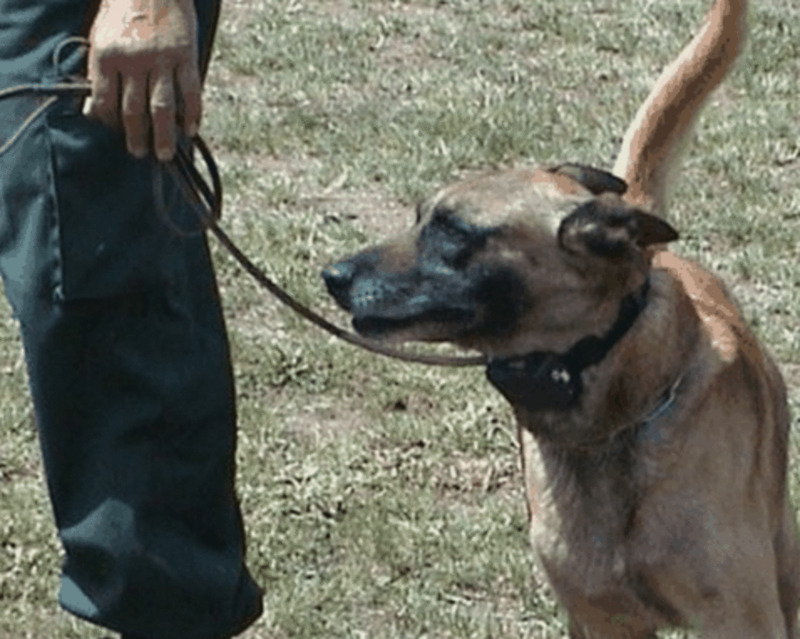 Also, some dogs howl in response to high-pitched sounds like siren, ambulance, fire-vehicle etc. A dog’s howl is a sign of the coming death and someone is about to die. An early warning for natural disasters like earthquake etc. A predictions about high tied. Dog can predict a storm is coming. Dog’s howl is a warning that your bad luck is about to start. A dog howling at an open door is probably an upcoming death warning for anyone in that house. Dog howling outside to house at night is a death omen. If Dog howl once and then became silence to give a death warning. Dog howls three times and then become silent to predict the upcoming death for someone. Usually, dog howls in front of the house where someone lies ill. Strange dog digging a hole in your garden is a death omen. 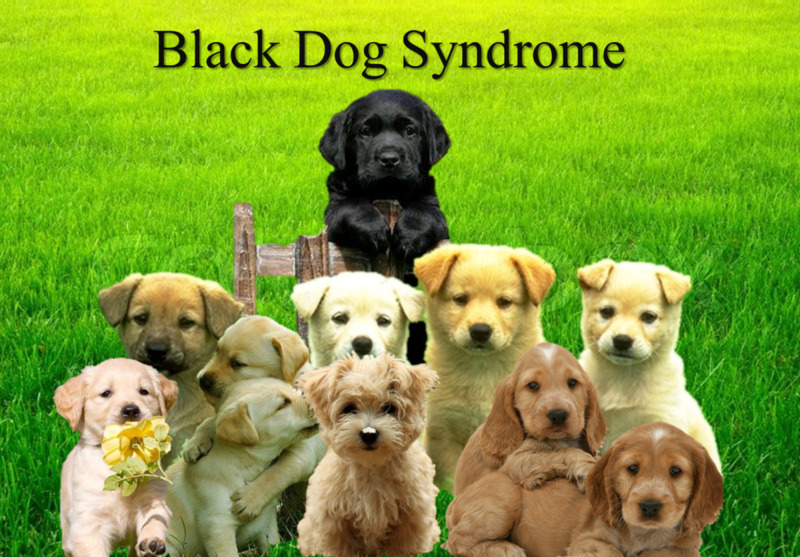 •	Do you believe dogs have a supernatural psychic abilities to sense and can predict about upcoming disasters? 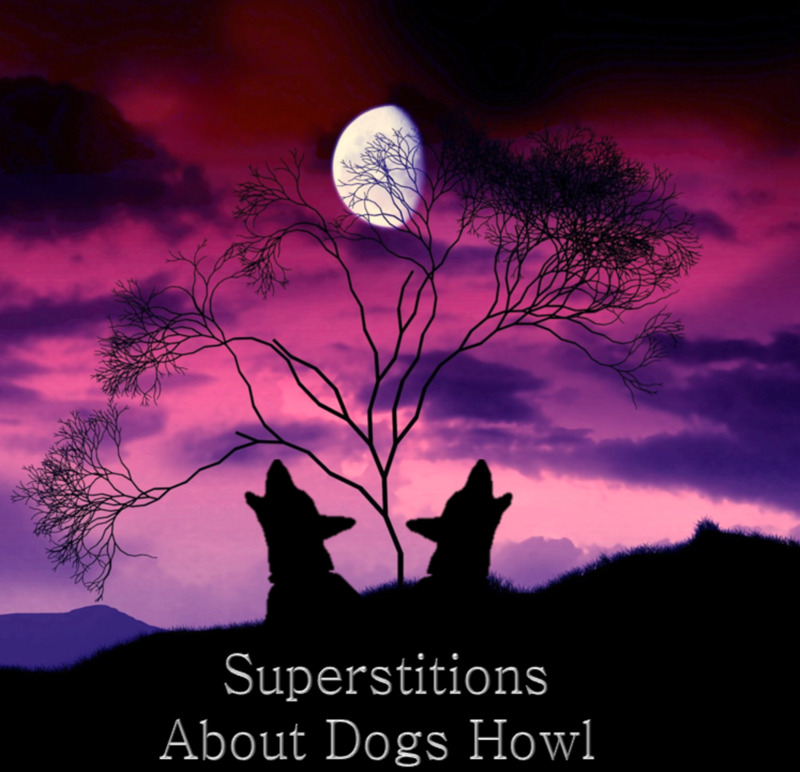 In many cultures, people have a superstition that dog howl is a call for soul to God and a death omen. According to ancient Egyptian religion, Anubis was the god of death and mummifying. Anubis was a man with jackal face. Usually jackal were spotted in cemeteries, so people believe that he is the god who watched over the death and howling good. 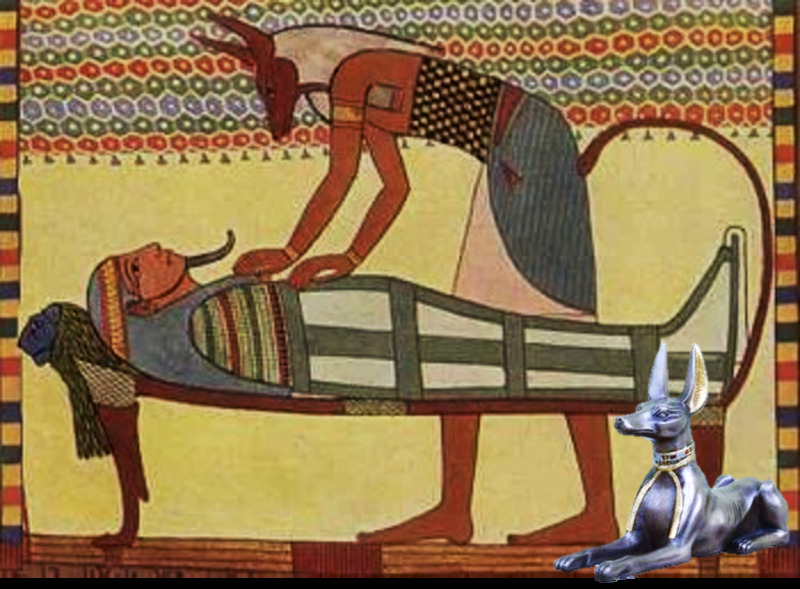 Many people relate howling dog with him and believe dog howl is to be called for a soul to Anubis. Goddess Hecate is the Greek goddess of magic, sorcery, witchcraft, crossroads, trivial knowledge, necromancy and the goddess of the Mist. In classical world dogs were closely associated with her. She was represented as a dog-shaped in or as accompanied by a dog, in ancient Greek art and literature. She was worshiped for her protective abilities. Dogs were Hecate's regular sacrificial animal, and was often eaten in solemn sacrament. Her approach was heralded by the howling of a dog. The sacrifice of dogs to Hecate is attested for Thrace, Samothrace, Colophon, and Athens. Ancient Greek and Roman has superstition, dogs howled when Hecate was at a Cross-way foretelling an imminent death. 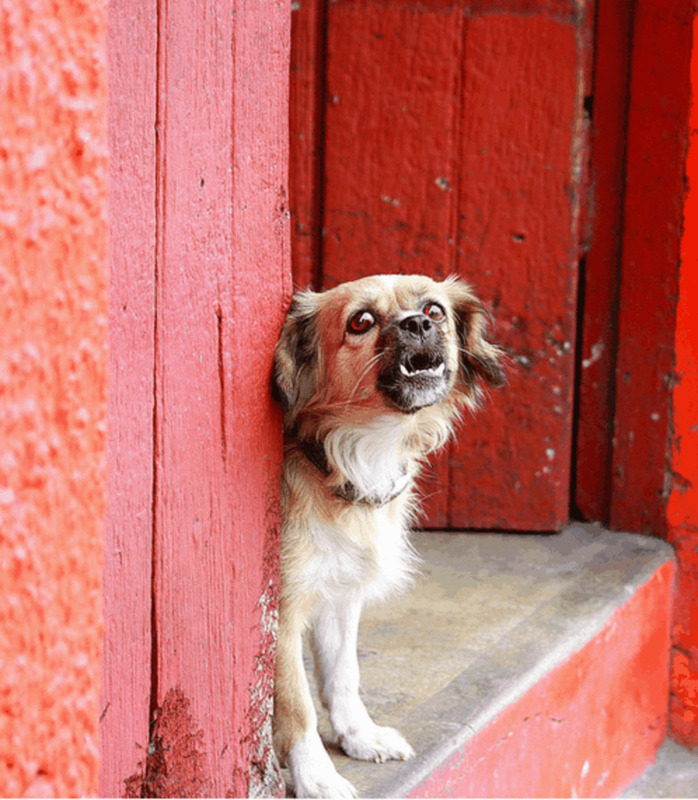 Ancient Irish also holds a superstition that dog howl is a death omen, they believe if a dog howl around a sick person means that person is about to die. 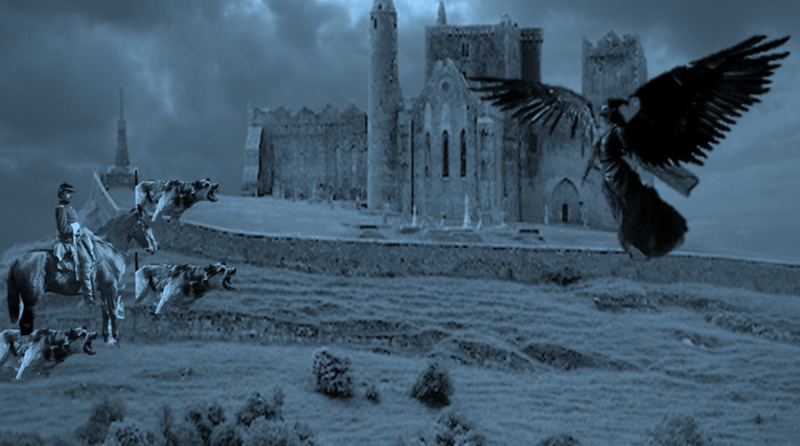 They have an ancient hoard that the dog can hear the noise of a spectral pack of hounds who lead their riders to search and collect the souls of the dying. And when dog sense them around, they trigger howl. Like a Greek goddess Hecate, Freya is a goddess of death in Northern Europe. The meaning of Freya is a "lady". Freya is the Irish goddess of love, lust, beauty, sorcery, fertility, gold, war and death. When she is acting as the goddess of death, she rides the top of a storm on her chariot driven by two giant cats. And we know cats are the natural enemies of dogs, so when dog senses Freya around they do howl. According to the Hindu Vedas, god Kal Bhairava is the guard god for Hindus, who is a form of Lord Shiva and was appearing to be a guard god. The Bhairava is a Sanskrit word that means "Terrible, Frightful" and the meaning of “Kal” is “Moments of Dangerous Time”. 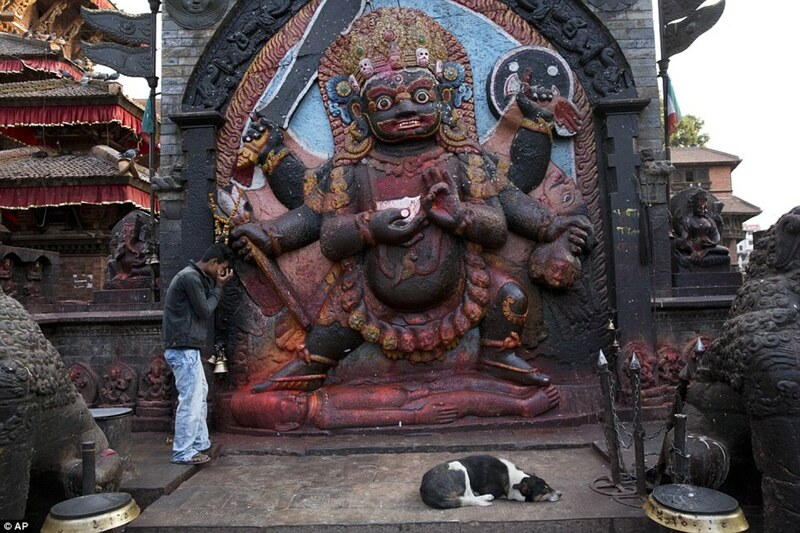 Hindu deity has believed when the death knock, then Kal Bhairav appears to guard and dog is the mount of Bhairava. In narratives dogs are associated with death, So when dog sense death is around they howl to call god Bhairava to save their beloved. The Hindus Destruction (good god) Kal Bhairava is also devoted in other countries and religions like Buddhist and Jains. He has a temple in Nepal, Kathmandu near the famous tourist hub “Darbar Square”. Nepali people conceptualized him as a Guru of the planetary deity and they believe the dogs are the divine vahana (vehicle) of Kal Bhairava. You may wonder to know dogs are also worshipped in Nepal, to the animals like cows, cows who maintain an intense relationship with humans. In Nepal also People has superstition, the dog howl is a death omen. 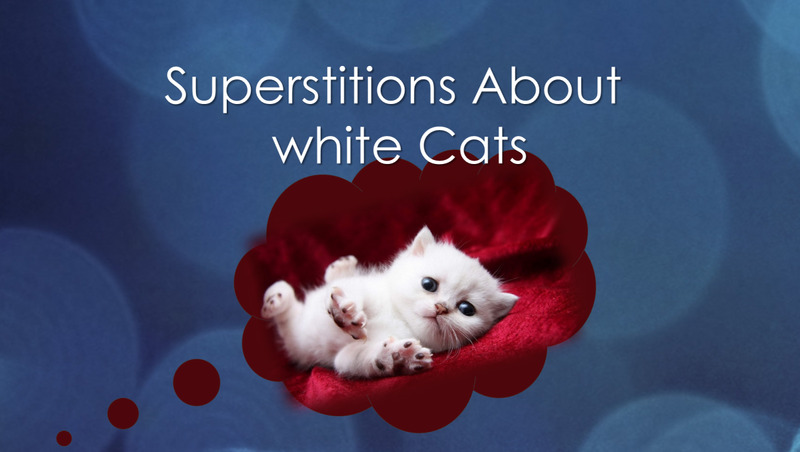 Superstition regarding death and dog hold in the USA also, especially in the southern American states like Kentucky, who believes that the dog can tell their time is wound-up. 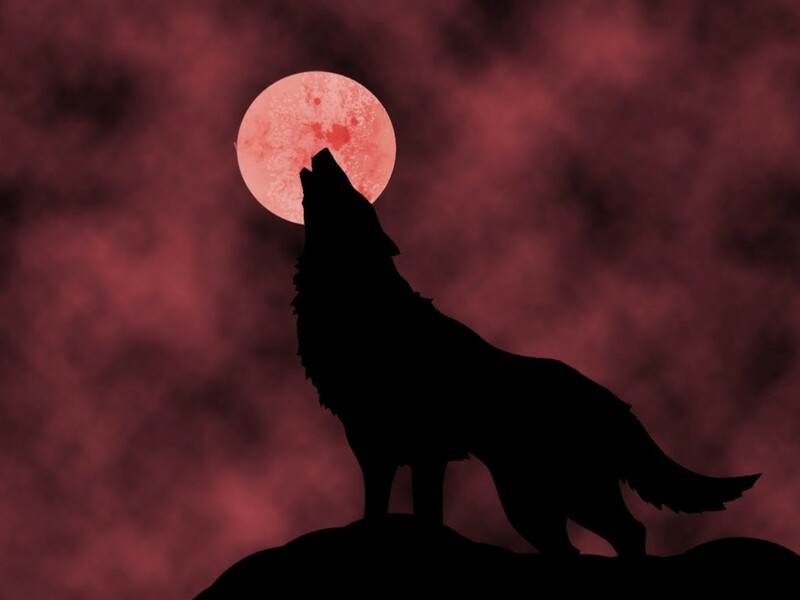 Some people believe if a dog howls twice means, a male is about to die and three holes are a warning for death of a woman. And death is suspected to the direction the dog was looking at howl. 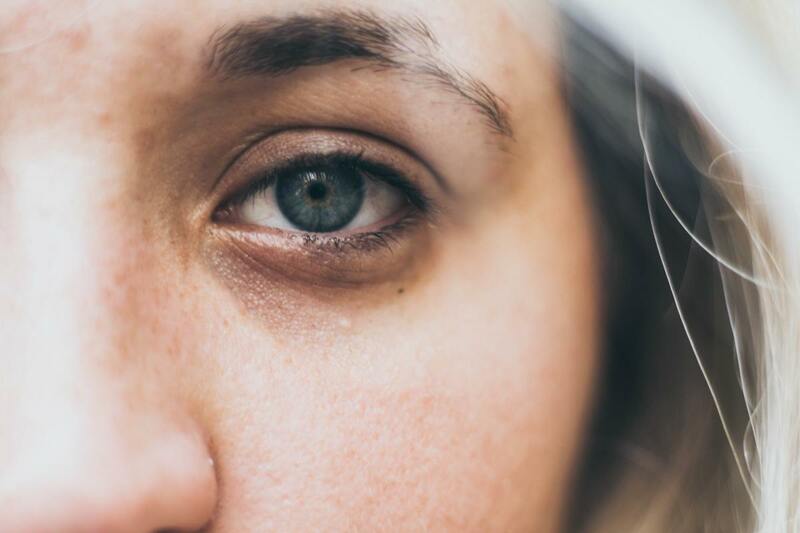 If a dog was sent away from the house of a sick man and he came back and started howling in front of the house means death god is knocking on the door and death is about to happen, but if the dog howls at the backyard of the house means death wind god had given some more time to that person. 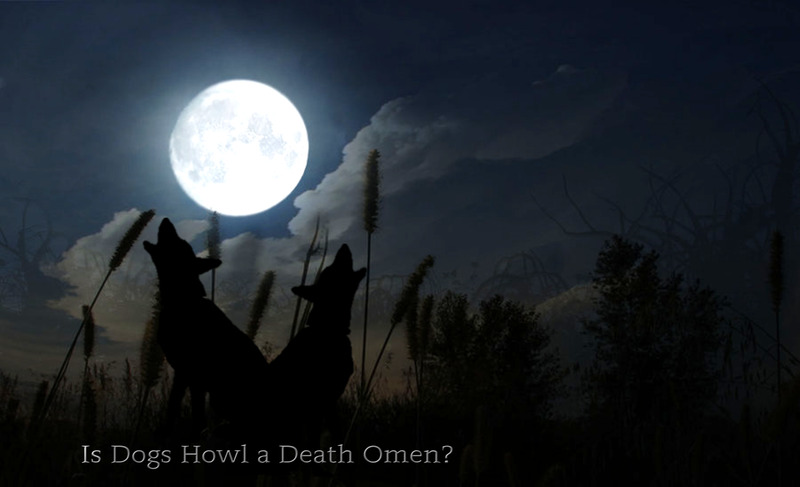 •	Do you believe, dog’s howl can be a death omen?